The SYTA Research Digest shows that teacher organized travel is mostly focused on getting to know places nearby. Most domestic school trips are, in 64% of cases, located within 50 miles or within the same state. For international destinations, Europe is the leading choice for those trips organized by U.S. teachers. This is largely due to the trip content being closely related to the school curriculum. 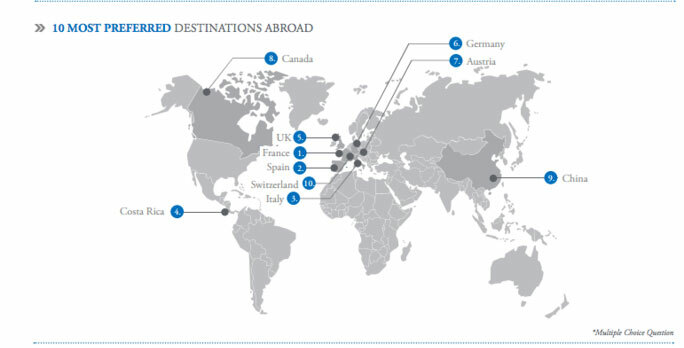 Seven of the 10 most preferred international destinations for U.S. student group travel are located in Europe. The average school trip consists of two attractions. Student groups primarily visit, in order of preference: historical monuments, landmarks, theme parks and museums situated in the most preferred destinations. 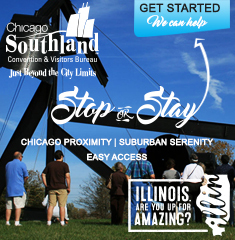 To view all the top destinations, follow the resources below. 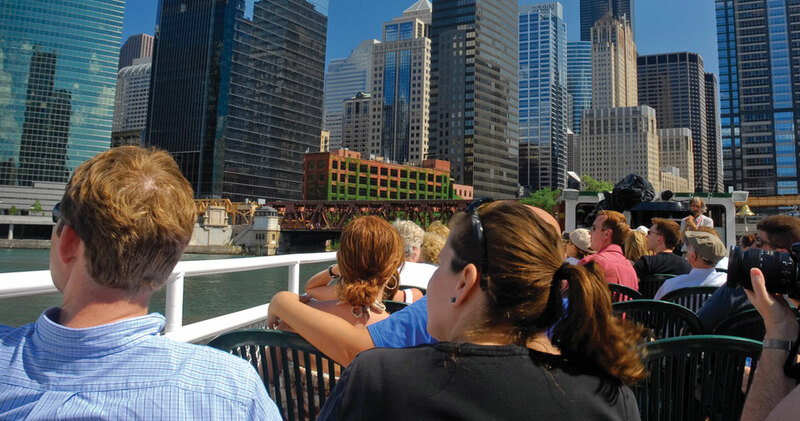 Photo courtesy of the City of Chicago.